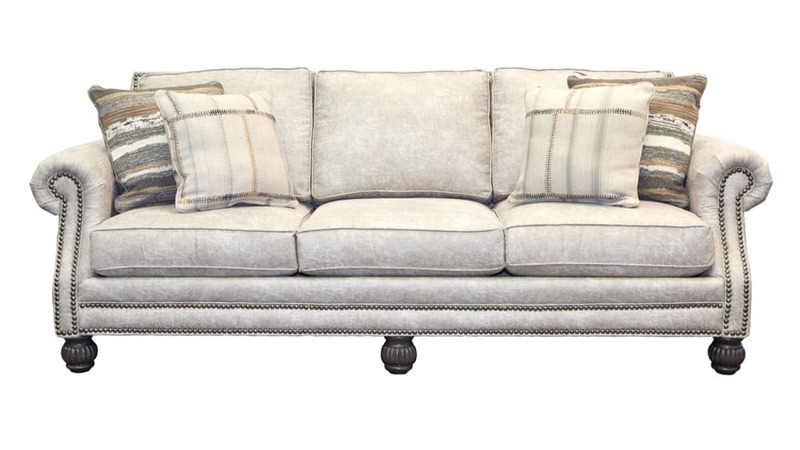 Sink into Made in America luxury with the Palance Marble Sofa! 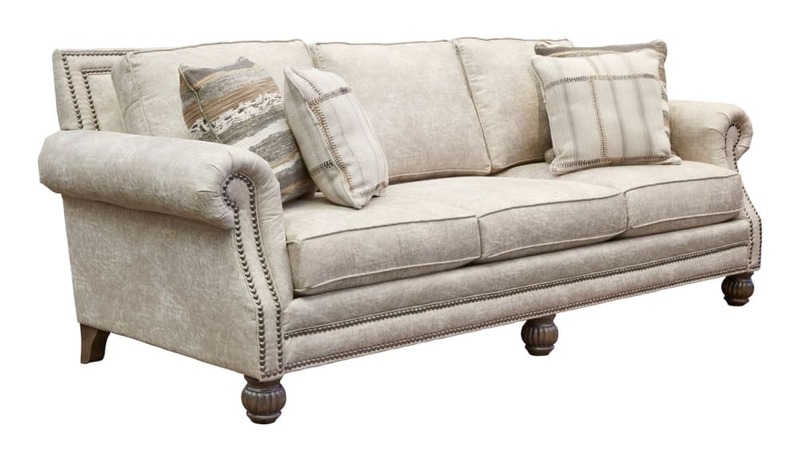 This beautiful piece features smooth upholstery, classic style, and subtle accents combined to create the perfect place to relax! You and your loved ones will experience comfort like never before, and Gallery Furniture can deliver to your Houston home TONIGHT!